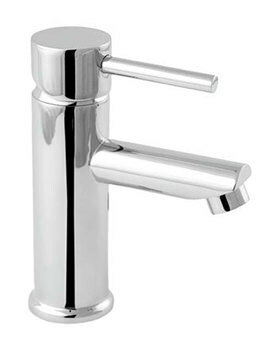 The Deva Milan and Insignia Taps series introduces a wide range of options which include bath, sink and basin taps along with deck mounted sink and basin mixer taps. The fine chrome finishing adds a splendid look and with its diversity in design and style, is an ideal addition to any uplifting kitchen or bathroom atmosphere. 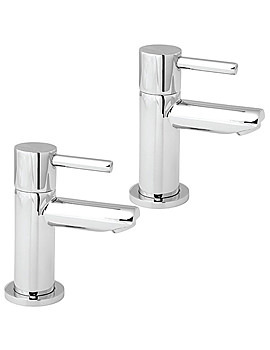 Stylish spouts and easy-to-use handles dipped in lustrous chrome of taps render luxury for a lifetime. 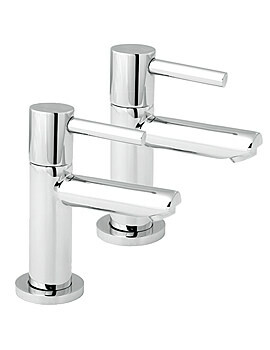 Integrated eco-friendly features topped with water-efficient labelling make this amazing brassware truly a win-win buy! 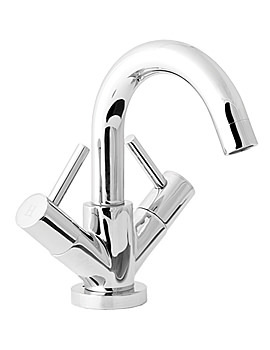 This captivating series also features pop up waste and swivelling spout. Deva Collection of modern & traditional bath fillers and shower taps complete our cache provided by the string of these versatile range.